Brain Damage is reporting that Roger Waters has confirmed a number of European tour dates this coming summer. While I've seen no independent verification, Brain Damage is usually VERY reliable. 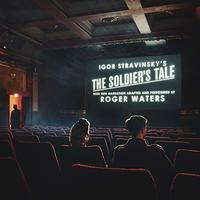 UPDATE: Roger Waters's official site now confirms these dates as well.